What's Behind The Rally In Hog Futures? Just in time for Halloween, livestock is back from the dead! Before you go checking your freezer for farm noises, we’re talking about lean hog futures, December contracts for which have climbed 10 percent in the course of a couple weeks to $58 near the end of October. 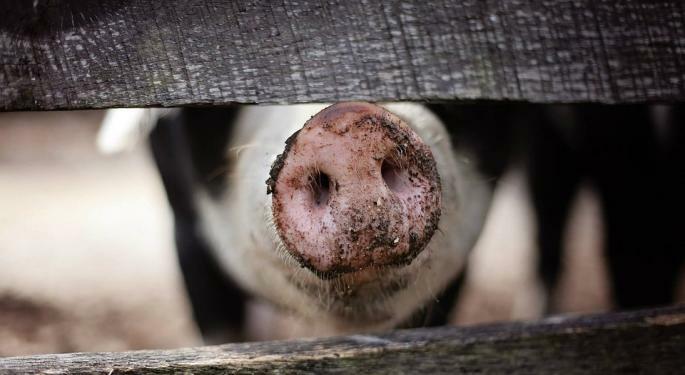 Much of the increased buying can be chalked up to an outbreak of African swine flu in southern China that prompted the culling of 200,000 pigs. 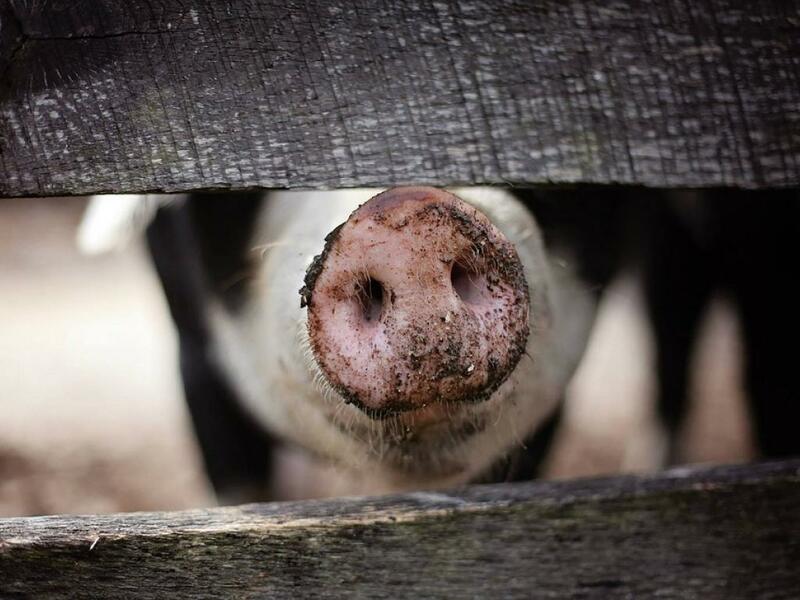 The October dip followed a reported 3 percent quarterly inventory increase from the USDA’s quarterly hogs and pigs report, which was released late September. A subsequent spike in corn and soybean futures drove prices to a low near $51. However, the decline proved a brief stumble in what has actually been a fairly strong uptrend in livestock prices. After bottoming out in August on worries that tariffs on U.S. pork and cattle products would decimate demand in China, which accounted for $1.1 billion in exports over 2017, lean hog contracts have rebounded to approach a solid $60 resistance level. Live cattle futures, which were also affected by Chinese and Canadian tariffs, have similarly surged over the past month thanks to data from the USDA’s monthly Cattle on Feed report showing lower placement and marketing from last years levels, although that trend may change shortly. While this recent bump might spur supply trouble for China, pork likely has a rough road ahead. The USDA report projects a 2.5 percent rise in inventory for 2019, and with the end of America’s trade war still indeterminate, farmers might see scarier prices return near year’s end.